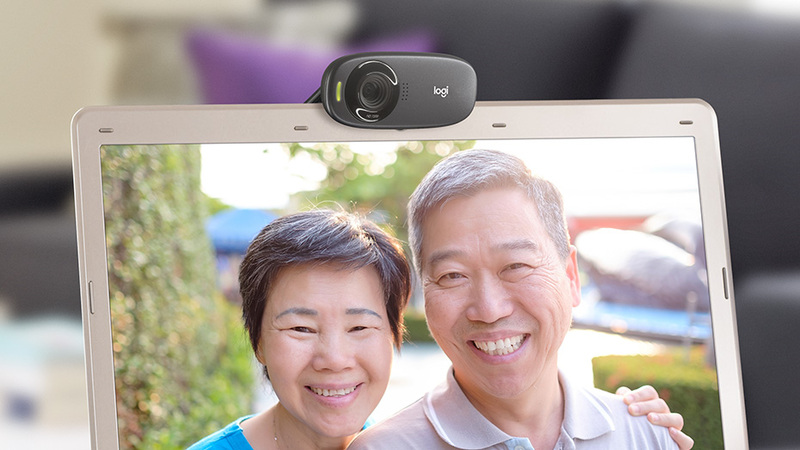 Even if you’re video calling or recording in dim surroundings, the C310 adjusts to the lighting conditions to produce brighter, contrasted images. 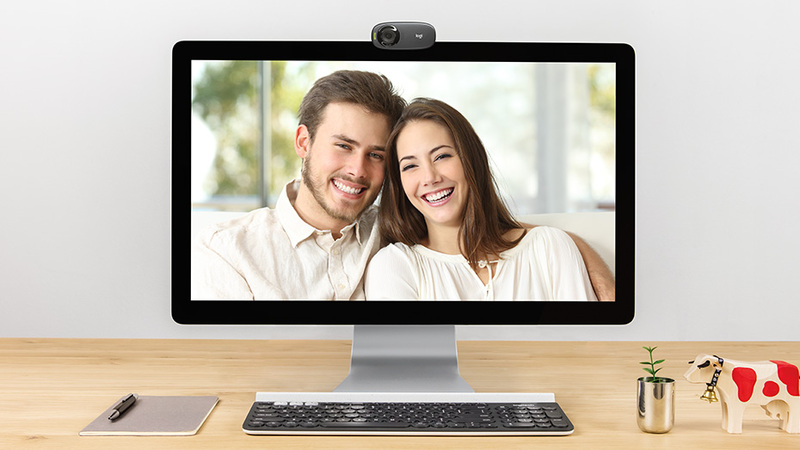 The webcam comes with a universal clip. 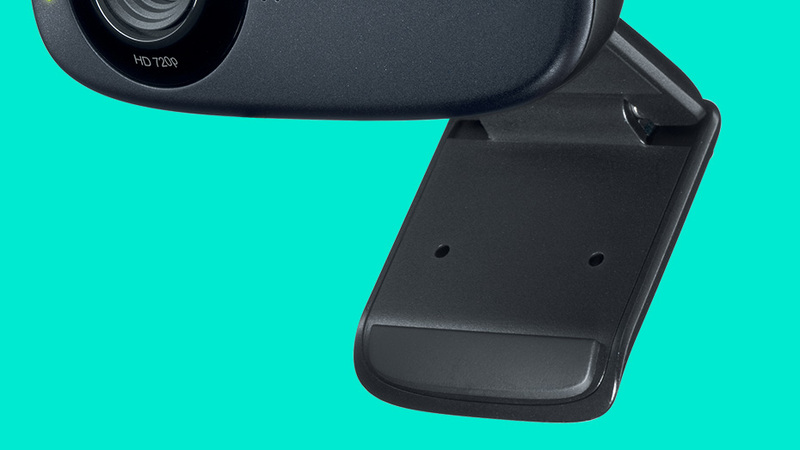 You can either attach it securely to your screen or sit it on a shelf. 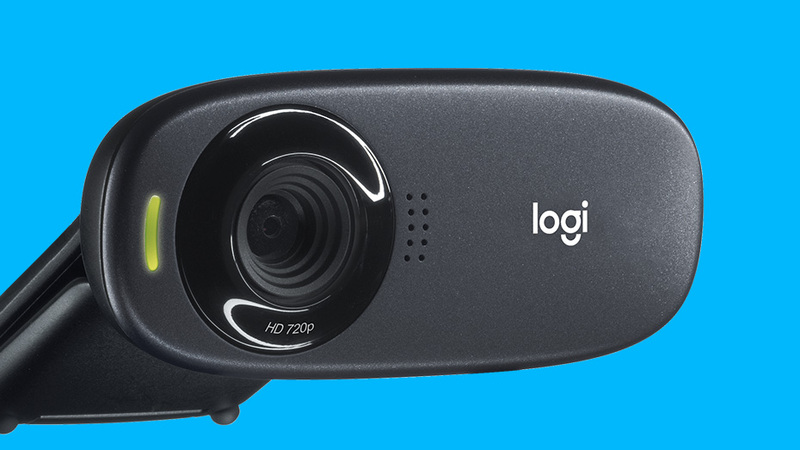 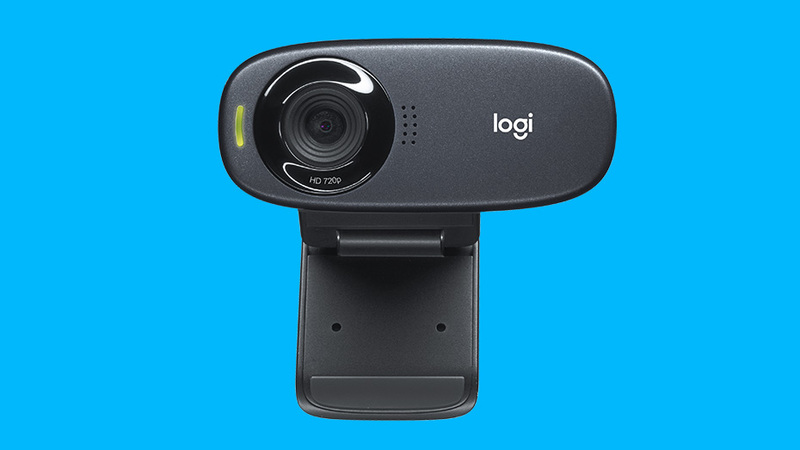 Small, agile and adjustable, the C310 Webcam brings a whole new angle to video calling. 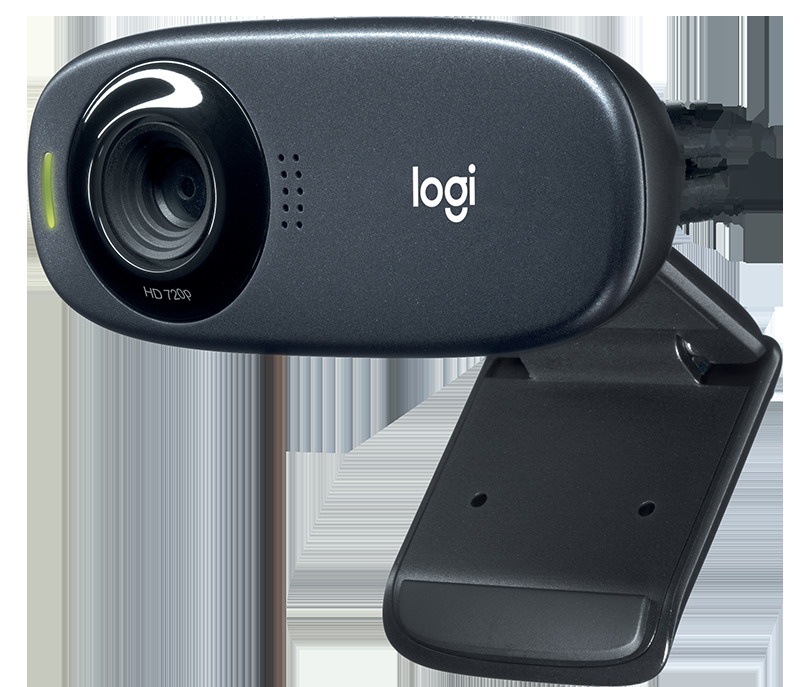 Internet access Visit your preferred video calling solution provider's website for exact information on system and performance requirements.